Stunning 3 bed, 3.5 bath, loft townhome. Designed by award-winning architects, Ward-Young & Summit-Sands Interiors. Featuring high ceilings, wood beams, Viking appliances, alder cabinets, cherry flooring, top-of-the-line Hunter Douglas power shades, Nest Thermostat, and Whirlpool Duet laundry system. 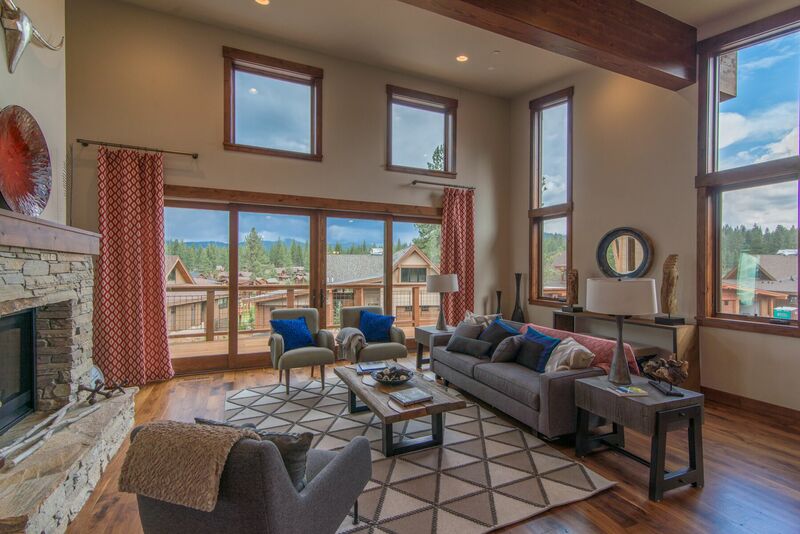 Located in one of Tahoe’s best golf course communities with complimentary ski-shuttle to Northstar, and access to all Schaffer’s Mill amenities including club house, pool, tennis courts and soon to be completed restaurant.